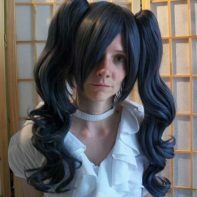 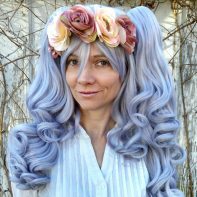 This voluptuous gray gothic wig is perfect for anyone looking for this particular style, or if you just think it would be pretty hair to wear! 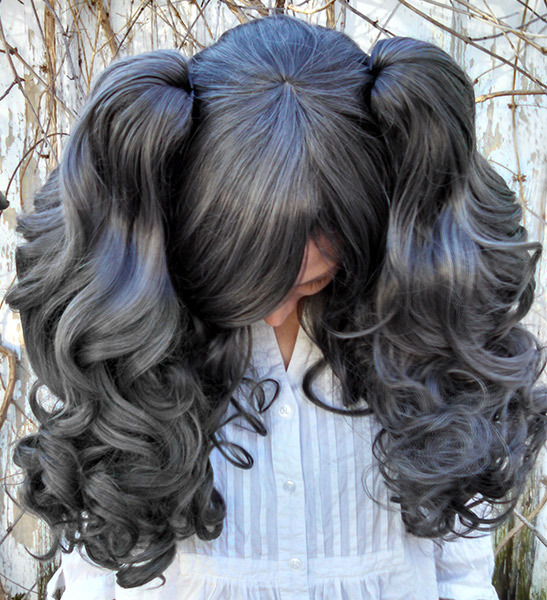 You can purchase the full set, which comes with 2 clip-on ponytails. 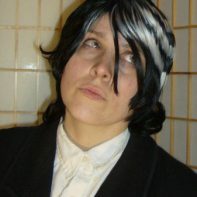 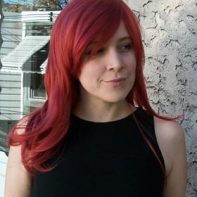 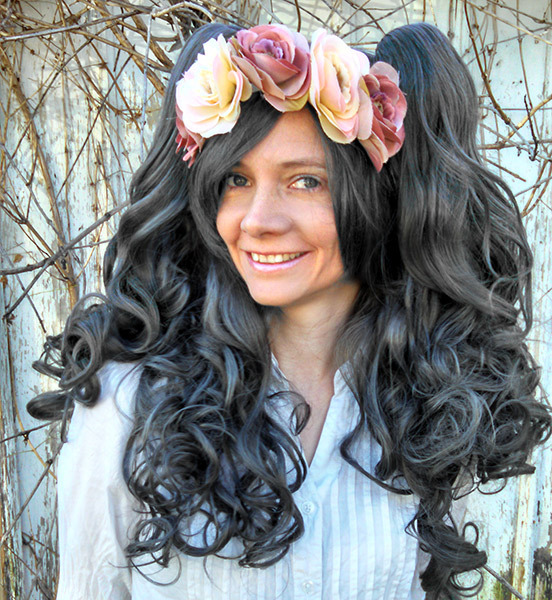 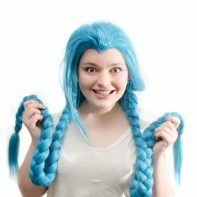 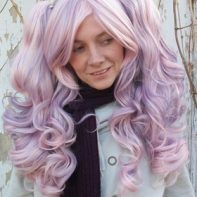 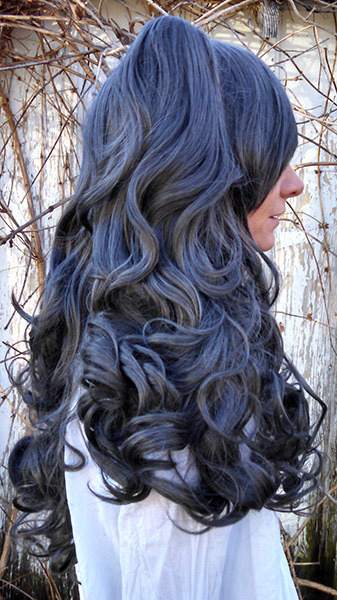 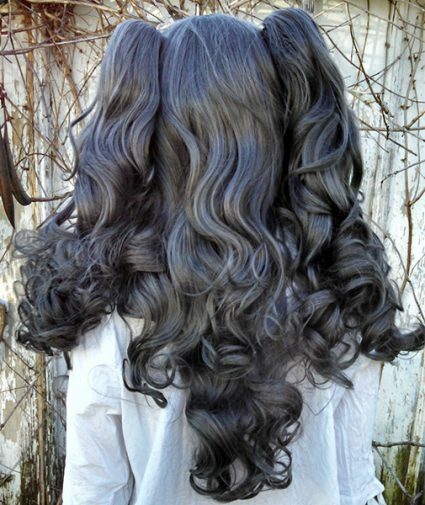 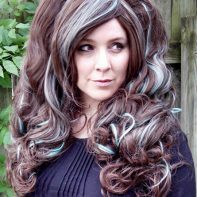 There are multiple colors of gray fibers in this wig that allow for a more natural and in-depth gray color and look.